Humanitarian Work Psychology and Occupational Health Psychology: Two sides of the same coin? In case you missed it, here’s an interesting piece from out-going Vice Chair Shujaat Ahmed about the connection between HWP and OHP! It originally appeared in our winter 2017 newsletter. Humanitarian work psychology (HWP) focuses on improving human welfare in all countries irrespective of income, and is broadly applied for the greater good of all people. Some of the areas studied within HWP are humanitarian aid work, poverty reduction, diversity, and corporate social responsibility. On the other hand, occupational health psychology (OHP) is focused on understanding how social and psychological aspects of the workplace influence employees’ physical and mental health across jobs. Scientists and practitioners within OHP examine individual and organizational interventions in an attempt to create healthier workplaces, while protecting the safety and health of employees. Some of the areas studied within this field include work stress, work-family interface, disease prevention, and workplace safety. 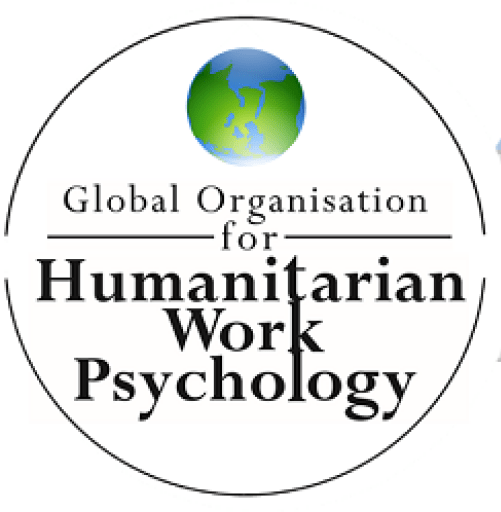 Humanitarian work psychology and OHP are related in a number of ways. For one, both fields are interdisciplinary. HWP is inclusive of knowledge and methods from psychology, occupational health, organizational behavior, and economics to name a few. Similarly, OHP draws from a variety of disciplines such as psychology, occupational health, organizational behavior, and human factors. Both fields also emphasize the improvement of health of individuals by expanding on the traditional sphere of their respective fields using research-based evidence. The divide between the two fields has shrunk even more in recent years as OHP, which has been traditionally been known to help for-profit organizations, has begun to include non-profit organizations and low income workers as regular stakeholders in both research and practice. Two examples in recent research of the amalgamation of HWP and OHP are worth mentioning. Ager, Pasha, Yu, Duke, Eriksson, and Cardozo (2012) examine the stress and well-being of national humanitarian aid workers in Uganda. Based on cross-sectional data, they found that aid workers who report high exposure to stress are significantly more likely to report diminished mental health outcomes. These aid workers were especially vulnerable to mental health consequences with over 68 percent showing signs of clinical depression and 53 percent at higher risk for anxiety disorders. Gender also seems to plays a role, with female aid workers reporting more symptoms of depression, anxiety, posttraumatic stress disorder (PTSD), and emotional exhaustion than their male counterparts. The authors expand the connection of OHP-HWP research by focusing on the consequences (depression, anxiety, burnout, PTSD) of humanitarian work among national aid workers which has received less attention compared to international expatriate workers. More recently, in 2015, Mahima Saxena and John Scott obtained a grant from the Society for Industrial and Organizational Psychology (SIOP) for their project that explores work experiences of South Asian workers in the informal economy for the promotion of decent work and well-being. Informal economy may be defined as employment or economic activities that take place outside of, or that is external to government observation, taxation and regulation. Examples of informal work include laborers in agriculture, as well as nonagricultural work such as pottery, weaving, and manufacturing. Mahima and John have been investigating how informal workers conceptualize work, any hindrances they may face, and what their subjective health and well-being experiences are. This study makes an important contribution to SIOP’s United Nation’s initiative and also to the further connection of HWP and OHP research by promoting social justice, decent work, and well-being of informal workers. While many psychologists consider the fields of HWP and OHP as distinct from one another, the main goals of each field complement each other greatly. Indeed, they can be thought of as two sides of one coin geared toward the promotion of health! Ager, A., Pasha, E., Yu, G., Duke, T., Eriksson, C., & Cardozo, B. L. (2012). Stress, mental health, and burnout in national humanitarian aid workers in Gulu, Northern Uganda. Journal of Traumatic Stress, 25(6), 713-720. Chang, C. H., & Spector, P. (2011). Cross-cultural occupational health psychology. In J. C. Quick & L. E. Tetrick (Eds. ), Handbook of occupational health psychology (pp. 119-137). Washington, DC: American Psychological Association. Vergara, J. A., & Gardner, D. (2011). Stressors and psychological wellbeing in local humanitarian workers in Colombia. Journal of Managerial Psychology, 26(6), 500 – 507. 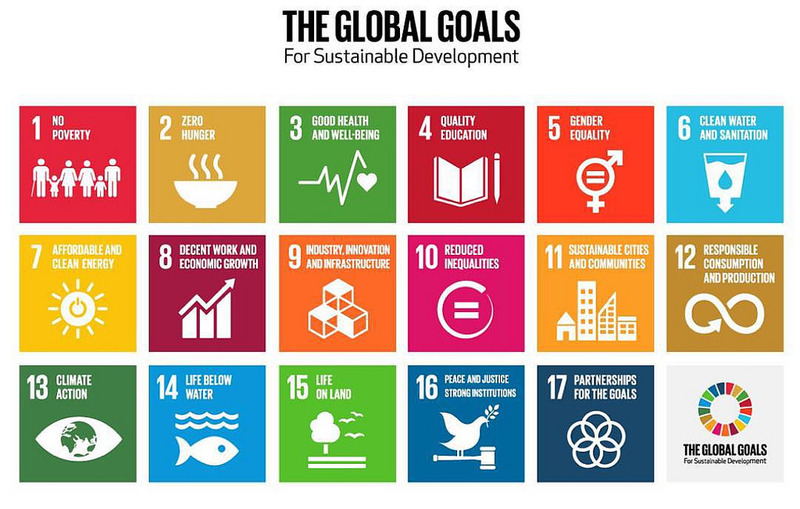 Looking to engage with the SDGs in your own sphere of influence? Here are some tips! SDG Implementation: How can our membership help to ensure that the SDGs are, in fact, implemented on the ground locally? One way is for members to examine local/national policies, identify key influential players, and, in effect, “lobby” on behalf of the SDGs. Forming Partnerships/Coalitions: It is likely that other national/local groups may also be already engaged in this kind of activity; the first thing to do is to identify who these groups may be (check their websites and/or any publications/statements they have issued), and suggest that a coordinated approach be taken to optimize the outcomes. 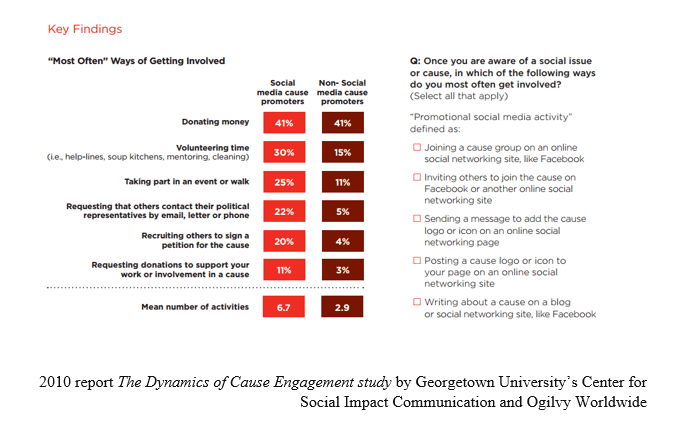 Examples of some such groups could include major NGOs like the Red Cross, Save the Children, CARE, or organizations like UNICEF, UNESCO, UNDP, etc. At the student level, campus-based and other academic organizations can also be explored, as well as instructors; there may be a place in academic courses themselves to address the SDGs and their implementation. Begin with national policies/programs in some of the arenas most reflected in the SDGs, for example, poverty, social welfare, health, education, gender, labor/work, the environment, human rights, discrimination, etc. These will likely be located in such government ministries as Health, Education, Labor, Social Welfare, etc. Prioritize which one(s) you want to focus on most; it may be best to tackle one SDG at a time. Do not try to do too much, too soon. Early successes will set the stage for later, additional, efforts. Review these national policies/programs to ascertain in which ways they seem likely to assist in achieving one or more SDGs. Also review the extent to which the national policies/programs can be assessed by the indicators established to monitor the success of SDG implementation. Identify any “gaps” between what is articulated in the policies/programs and what is stated in the corresponding SDG(s). Establish recommendations for closing these gaps, and/or for otherwise enhancing the probability that the policies/programs will be successful. An advisory group, resembling a “rapid response team,” will be set up within GOHWP; this group will be available to discuss and help to refine these recommendations in what will likely be an iterative process. Provide specific measurement suggestions whereby you will know whether the recommendations have been successful. Referring to the SDG indicators may be a useful step here. Again, GOHWP representatives will constitute a group of expert advisors who can assist in program evaluation and indicator assessment. In parallel with these efforts, identify the key influential players nationally/locally who are involved with the policies/programs, and develop relationships with them and/or their staffs/offices. Communicate your recommendations to these key players and work together with them to negotiate their acceptance. Publicize your activities to the memberships of any national or international professional communities of which you are a part. This can be done via journals/bulletins, as well as through conference presentations, professional publications, and op/ed pieces in the local/national press. Follow up over time to assess whether the recommendations are taken into account, and if not, why not. If necessary, try again. If early efforts are successful, move to another SDG(s) and repeat the process. Need more information? Contact us at info@gowhp.org for assistance!